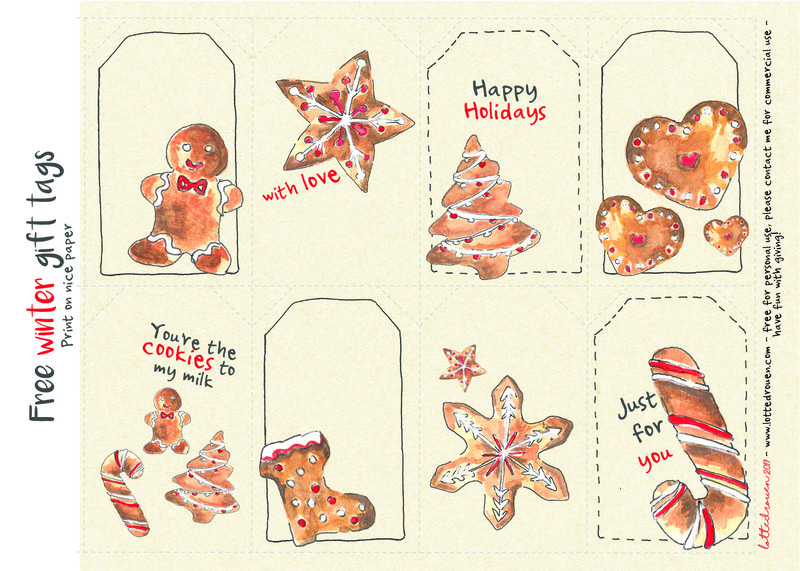 Free Christmas gift tags. You can save the gift tag image for free in high resolution and print. Have fun with using and giving! Interested in my other work? Check out this website. (The gift tags are for personal use only and not for commercial use).